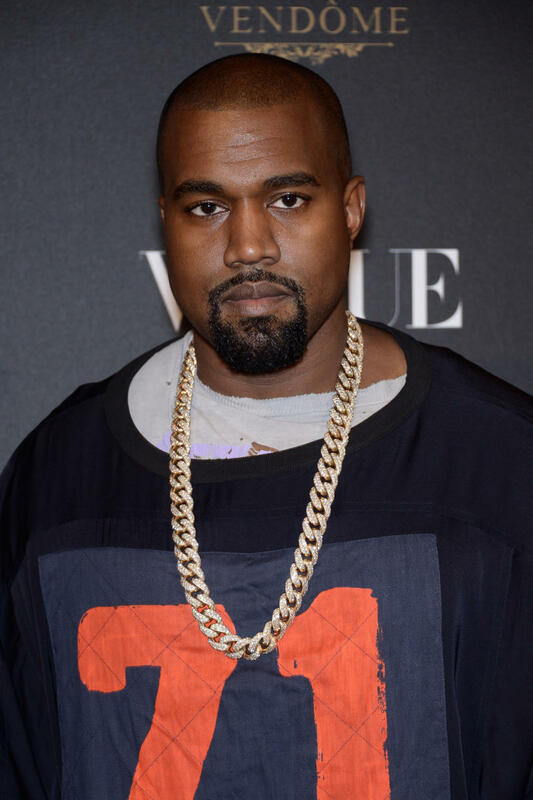 Kanye West may not lead the life most fathers do, but he certainly experiences some of the frustrations of modern parenting, like when your kids spend all day playing games on your iPad and make in-app purchases without telling anyone. The rapper took to Twitter last night to vent about his 2-year-old daughter Nori’s spending on her iPad games. Now, the Kardashian-West’s aren’t exactly hurting for money, but as a presidential hopeful, West needs to establish that he can relate to Joe Six-Pack. And just like Mr. Six-Pack, West doesn’t want to spend his hard-earned cash paying for whatever foolishness Nori is buying when she’s playing these games. “If a game is made for a 2 year old, just allow them to have fun and give the parents a break for Christ sake,” he concluded. We think Kanye just found his first campaign platform – reforming in-app purchases on children’s games. Hey, it could save a lot of parents money.